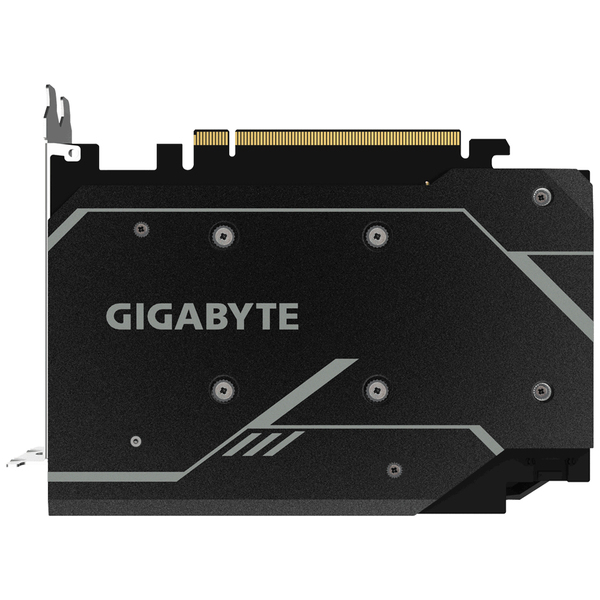 GIGABYTE Custom-designed cooling system features a 90mm unique blade fan, 4 copper composite heat-pipes with direct touch GPU and 3D active fan functionality, together delivering an effective heat dissipation capacity for higher performance at lower temperatures. 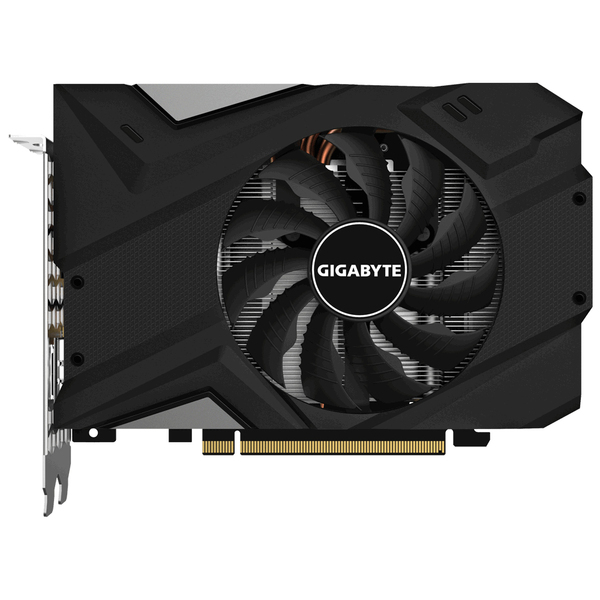 For users who prefer small chassis and expect strong performance, GIGABYTE delivers with the new 170mm length GeForce RTX™ 2070 MINI ITX graphics card. 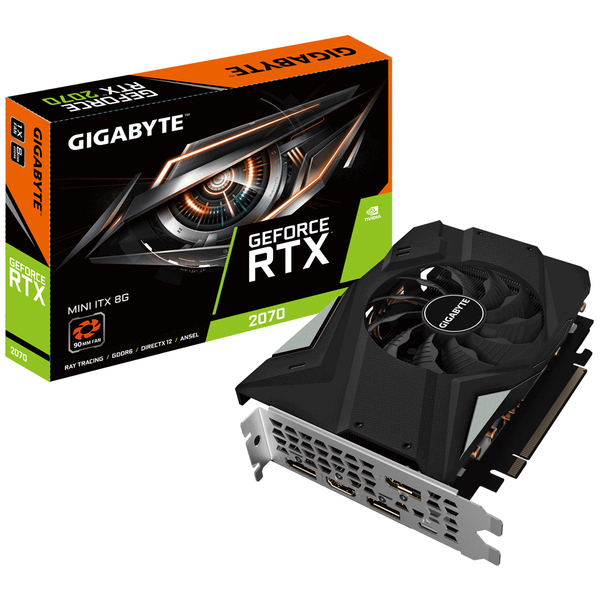 Not only does the MINI ITX embed powerful GeForce RTX™ 2070 graphics processing to provide gamers with the best experience in each gaming masterpiece, but it’s also easily installed in smaller sized chassis. 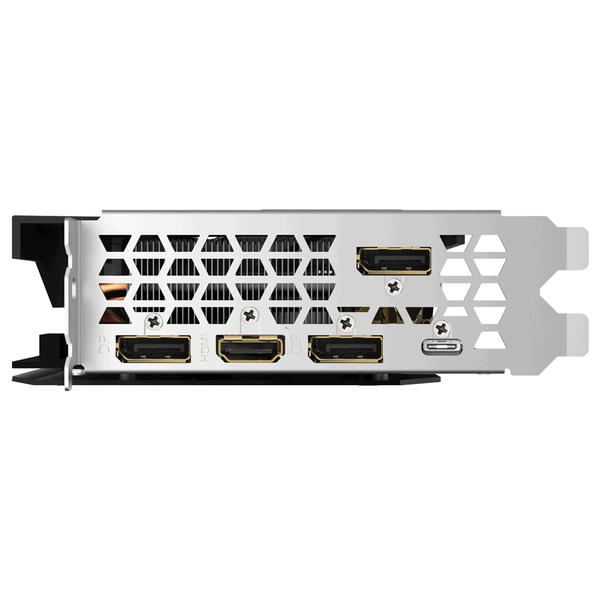 You never have to worry about the card you purchased not fitting into the chassis. HEAT PIPES DIRECT TOUCH The shape of the pure copper heat pipes maximize the direct contact area with the GPU, enhancing heat transfer. The heat pipes also cover the VRAM through a large metal plate contact to ensure proper cooling. 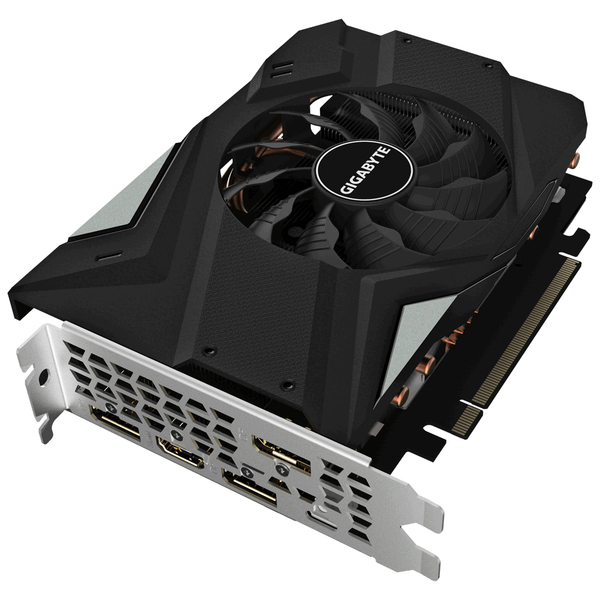 The graphics card uses the 6+2 power phase design to allow the MOSFET to operate at lower temperature, and over-temperature protection design and load balancing for each MOSFET, plus the Ultra Durable certified chokes and capacitors, to provide excellent performance and longer system life.